Girona Costa Brava Airport, which is usually simply called Girona Airport, is approximately 90km away from Barcelona, a distance that depends on the means of transport you’re using. It takes approximately an hour to get there by car, 1 hour 15 minutes by bus and nearly 2 hours by train. Many people use Girona Airport (in spanish Gerona) if they are going on holiday in the nearby Costa Brava, especially during the summer months, and it can also be a cheaper way to fly to Barcelona. With the exception of Rabat in Morocco, Girona Airport – Costa Brava is only connected with European cities, and the most popular destinations are cities within Italy, the United Kingdom and Germany. Below we have given you a list of the key destinations served by the airport. Girona Airport is the hub of many low-cost airlines, with Ryanair being the most important owing to the number of cities it serves, and the fact that it operates throughout the year, a service that not all airlines offer. Lower airport taxes, as well as already low fares offered by the budget airlines, make Girona Airport an attractive alternative to flying into Barcelona Airport itself. There are a few transport options for getting in between Girona Airport and Barcelona city centre. 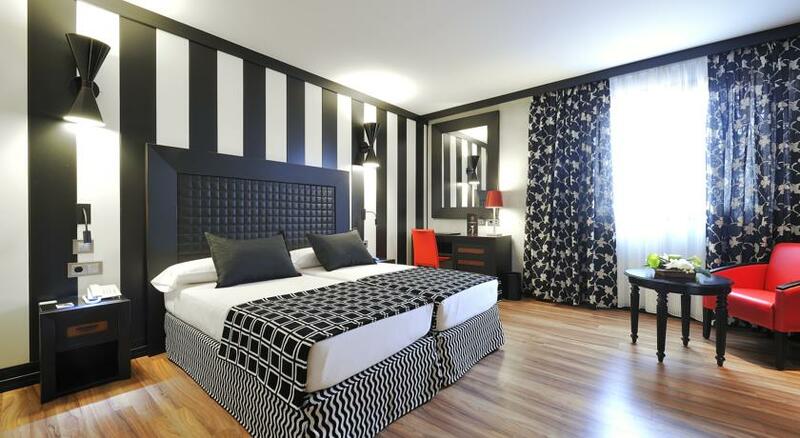 Depending on your requirements and budget, you can choose the one that suits you best. 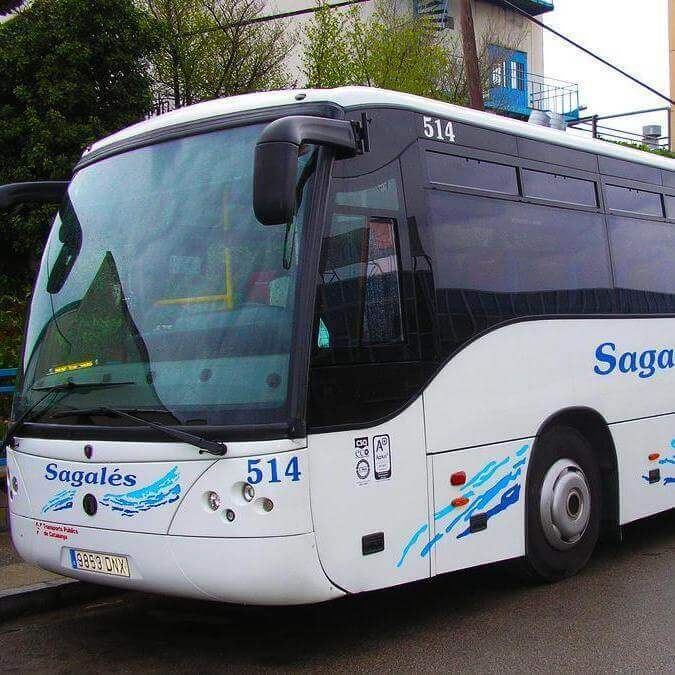 The frequency of the buses run by the company Sagalés, which connects Girona Airport and Barcelona, operates in accordance with the flight schedules, both for arrivals and departures. 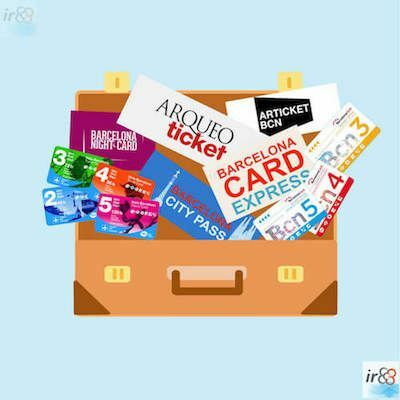 The tickets aren’t integrated with any of Barcelona’s discount cards, but if you buy your return ticket at the same time as your outbound journey, you’ll save quite a lot of money. You can buy tickets online here, both single and return tickets. 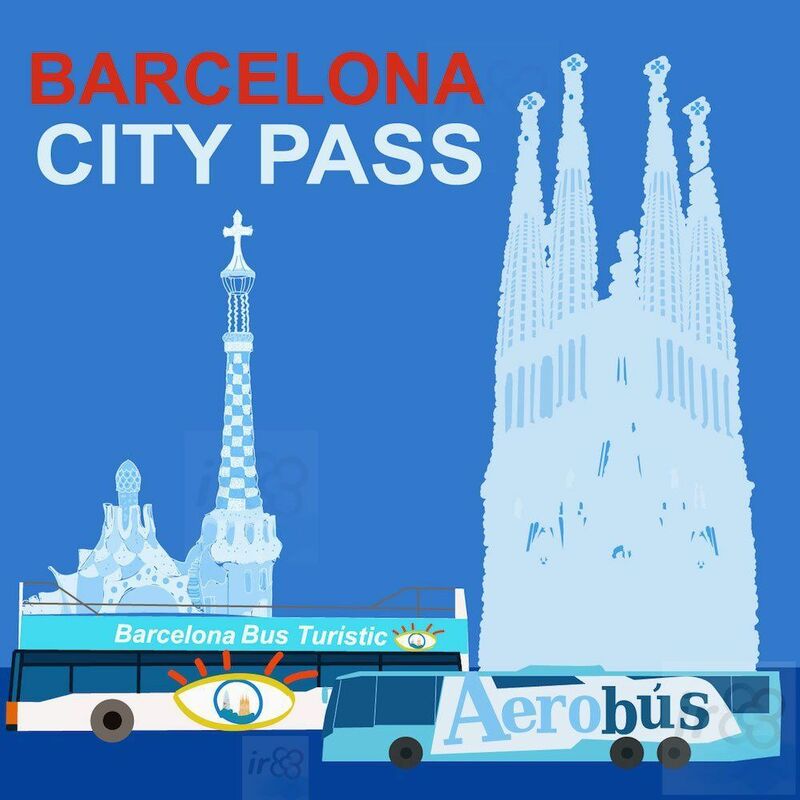 Another option is to buy the City Pass Barcelona, which includes the single journey from Girona-Costa Brava Airport to the city of Barcelona. 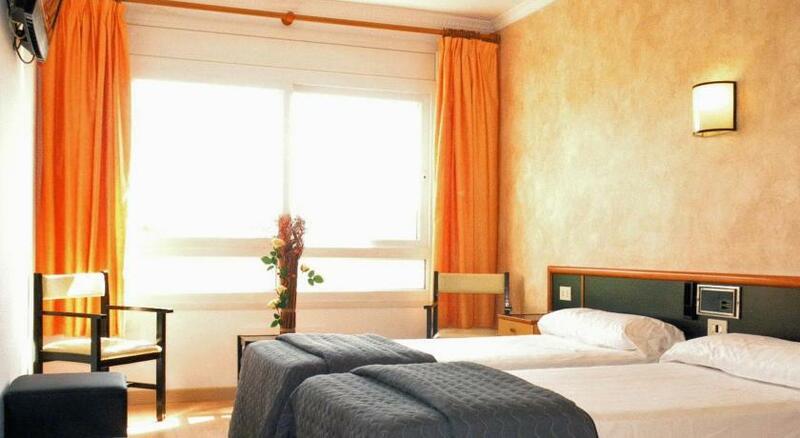 For groups of more than 25 people with a prior reservation, Barcelona Bus, also run by the company Sagalés, offers the possibility of providing a transfer direct to your accommodation. Stop in Barcelona: Estació del Nord (Nord Station). Stop at the Airport: directly outside the airport. Price of one-way journey: 16.00€. Price of return journey: 25.00€. To buy tickets: via the Sagalés website, at Girona Airport or at the Estació del Nord. Company: Sagalés, +34 902 130 014 or commercial@sagales.com. There are also bus routes, run by Sagalés and Sarfa, that link Girona Airport with various towns and resorts to the north and south of the Costa Brava (Platja d’Aro, Palafrugell, Figueres, Empuriabrava, Blanes, Roses, Palamós, Lloret de Mar, Sant Feliu de Guíxols, Tossa de Mar, etc…). How to get to your hotel in Barcelona? Just a short walk from the bus station you’ll find many forms of public transport, and you’ll be able to choose which is most appropriate to get to your accommodation. If your hotel is in the city centre (near to the Plaça de Catalunya) then it’s likely to be around 20 minutes on foot from the bus station. If you have luggage, we recommend using public transport rather than walking..
Metro: Arc de Triomf (line 1). Buses: lines 40. 42, 54 and 141. Tram: Sant Adrià (Ciutadella / Vila Olímpica line). Tren (Renfe – Rodalies): Arc de Triomf (Lines 1, 3 and 4). Taxi: there’s a taxi rank next to the bus station. Convenience: the fact that it’s a direct service between Barcelona and the airport makes it very convenient. Price: it’s the cheapest direct mode of transport. No stop in the city centre: the fact that the bus doesn’t stop in the heart of the city centre could be a disadvantage for those whose hotel isn’t near the Estació del Nord. Don’t take the wrong bus! From Barcelona, make sure you take the bus that goes to Girona Airport, and not the one for Girona city centre, as the two buses have are two separate routes, but leave from the same bus stop. 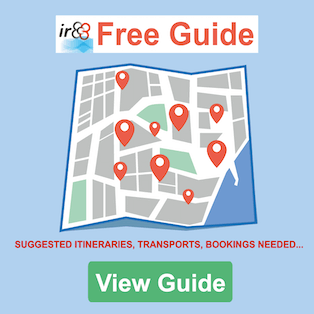 Unfortunately there’s no direct train service from Barcelona to Girona Airport – Costa Brava, so you’ll have to go to Girona city centre first, and take a bus or a taxi from there to the airport. This means the journey could take you around 2 hours, meaning that going by train is not a recommended option. Stations in Barcelona: Sants, Clot-Aragó and Passeig de Gràcia. Girona Station: Plaça Espanya s/n. Journey time: 45 minutes to 1 hour 10 minutes. Price of a one-way journey: €11 – €15, depending on the train. Price of a return journey: €22 – €30, depending on the train. * Depending on the train that you catch and the type of ticket that you buy, the cost and the journey time will vary, so these prices are given as a guideline only. Girona Airport bus stop: Plaça Espanya. Parada aeropuerto: directly outside the airport. Price of a one-way journey: €2.75. Price of a return journey: €5.25. The taxi journey between Girona city centre and Girona Airport will cost around €20. None: in comparison with the bus, it has no advantages. It’s not a direct service: the train service isn’t direct, as you’ll have to go via Girona city centre and catch a bus to the airport, which adds unnecessary time and expense to your journey. Taxis or private transfers are options that are sometimes favoured by groups of four or more (using people-carriers or buses of various sizes), as it can work out cheaper than with public transport. In order to book this service we recommend you to contact the taxi or car company in advance to check availability and agree the price, pickup time and place. Journey duration: approximately 1 hour. Cost of taxi: around €145. Cost of a private transfer: it will vary according to the size of the group. For 4 people it would normally cost around €160 each way (€40 / person). Convenience: it’s the most convenient form of transport to get you directly to and from your accommodation. The price: the only disadvantage of taking a taxi is the cost of the journey. In the airport there are various car hire companies, so you won’t have a problem hiring a car. If it’s more convenient for you, you can make the reservation in advance on the internet. Or if you prefer, you can go to any of the offices at the airport itself. If you’re dropping people off, you can park the car for a few moments outside the airport while you unload your cases. If you need to leave the car in the car park for a few hours, or even until you return from your holiday you can do so in the car park which is situated just a minute’s walk from the airport terminal. There are nearly 4000 spaces in the multi-storey car park, as well as an open-air area. There are also parking spaces for motorbikes and bicycles. Price for 1 day: €10.00. Price for 3 days: €30.00. Price for a week: €66.00. * The prices we have given you are subject to change. Convenience: it’s very convenient to get to the airport in your own car or in a hired car. Cost of parking: if you’re travelling in your own car and you have to leave it in the car park for a few days, it could work out expensive. Even though it’s a small airport, many improvements have been made to Girona Airport over the past few years, including improvements to its layout as well as to the services on offer to passengers. Below you can see a list of the services offered. From outside of Spain: +34 913 211 000. 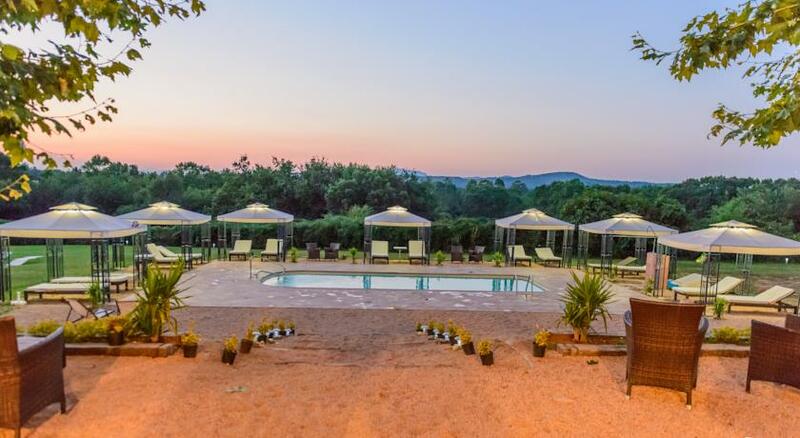 For anyone who needs to stay in a hotel near to Girona Costa Brava Airport for whatever reason, below we list three of the best hotels in the area, as well as a search tool, which will help you search for more hotels.